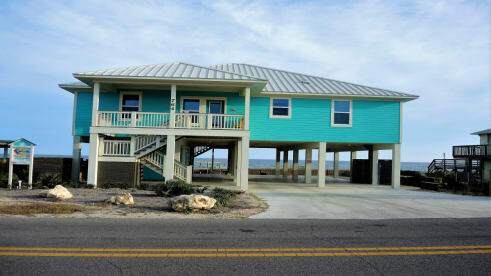 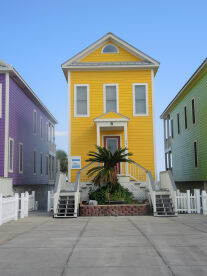 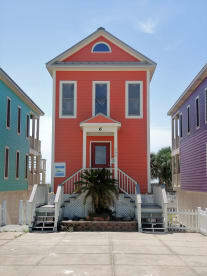 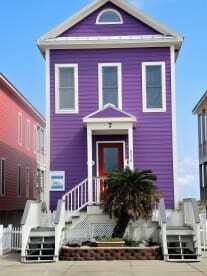 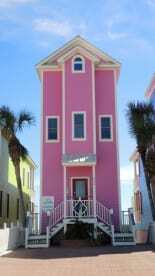 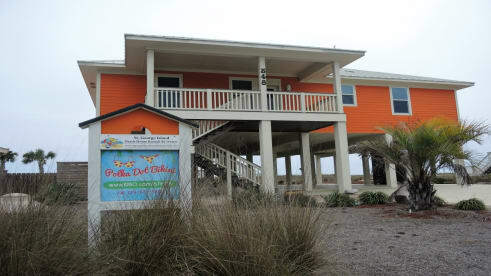 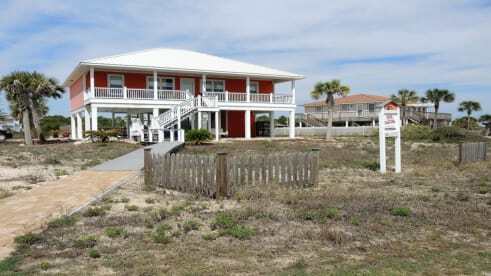 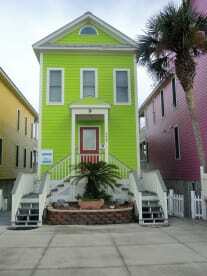 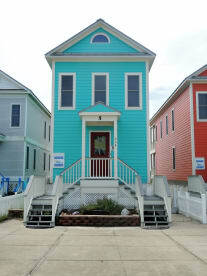 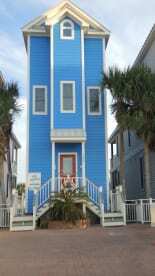 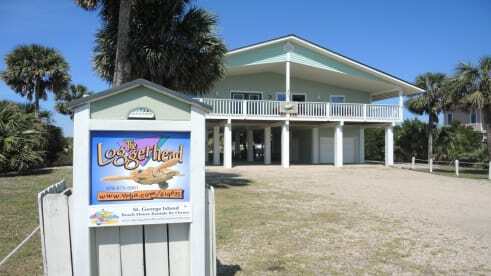 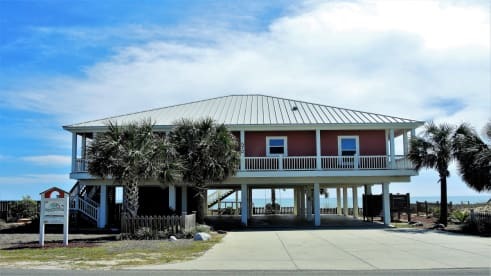 Have been renting homes on St. George Island for over 30 years. 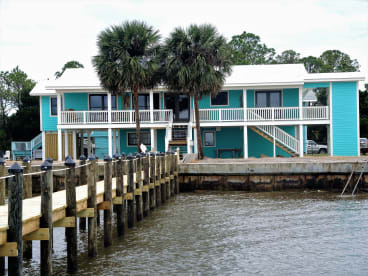 All of our homes are meticulously maintained. 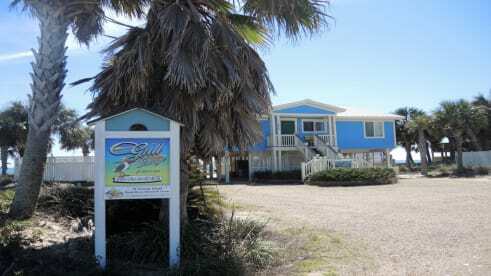 We enjoy the island and hope you enjoy it as much as we do.